WALK-IN HOURS: 12-2pm, Monday - Friday in the Career Center Computer Lab. 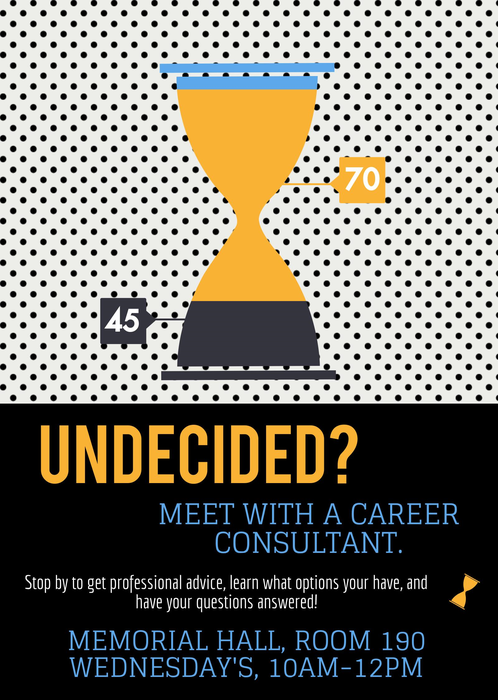 SATELLITE HOURS: Click on your Career Consultant's name to see when they are coming close to you! 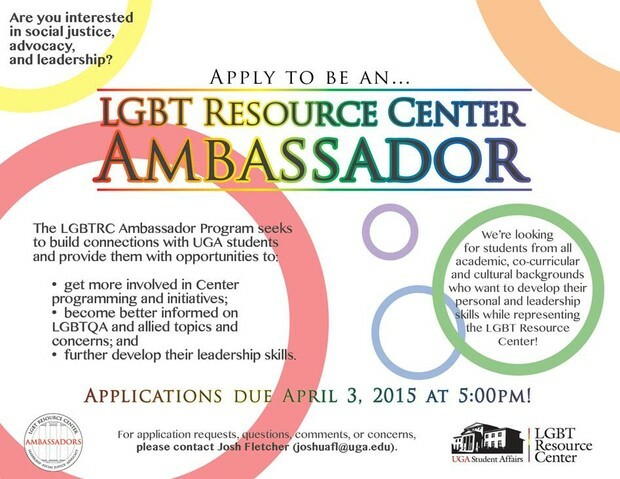 Apply to the LGBT Resource Center Ambassador Program! 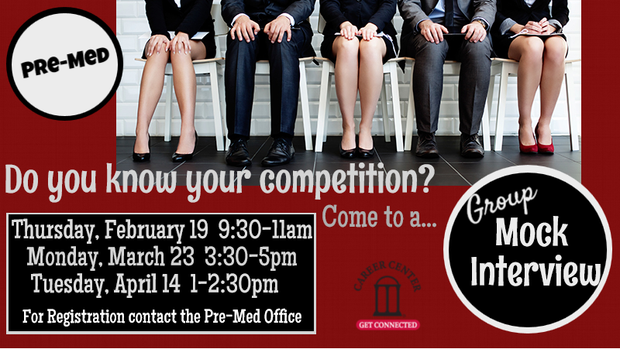 Become a UGA University Innovation Fellow! 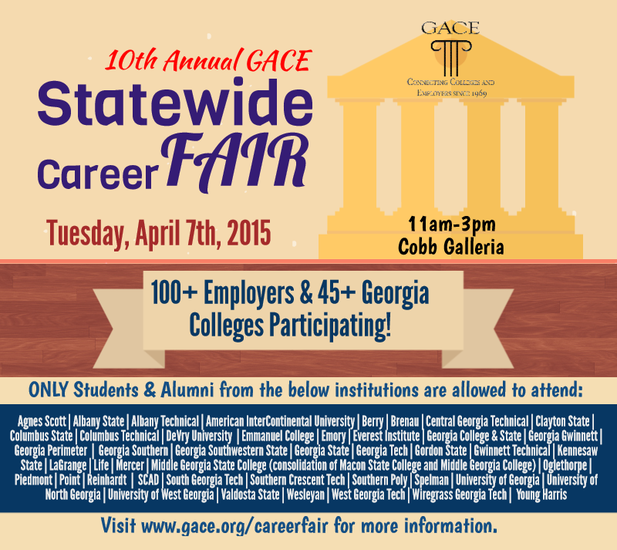 The GACE Statewide Career Fair is the largest career fair in the state of Georgia, with over 45 participating colleges and 160+ employers and graduate schools in attendance. 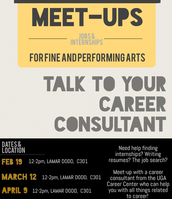 If you have classes during the career fair, we encourage you to meet with your professors to politely ask if you could either attend another section of the class to make up for your absence or ask if other arrangements can be made. 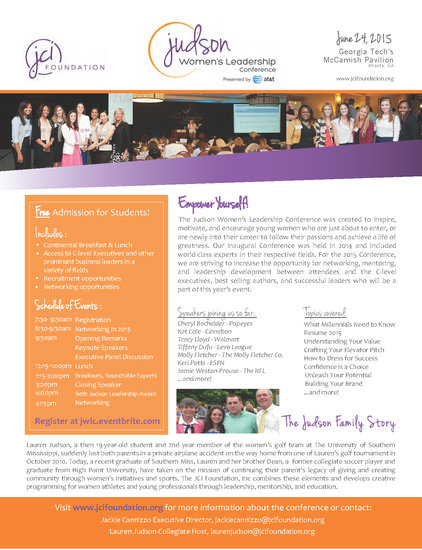 160+ Employers are registered to attend! 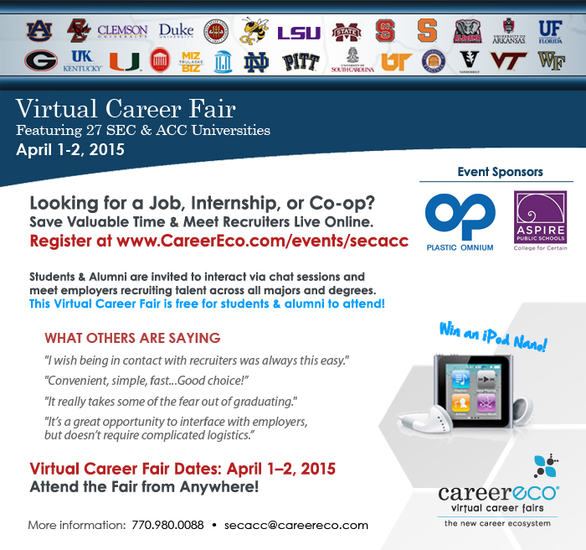 Register for the SEC/ACC Virtual Career Fair! 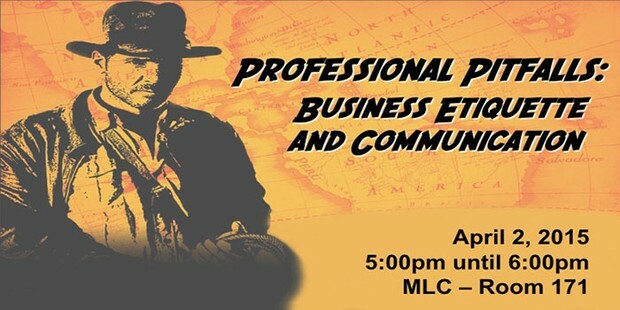 REGISTER NOW : Students & Alumni Meet recruiters live online...it's easy & efficient! Full-time Jobs, Internships, & Co-ops in Engineering, Technology, Business, Accounting, Marketing, Sales, Science, HR, & More. Apply to Jobs on DAWGlink! 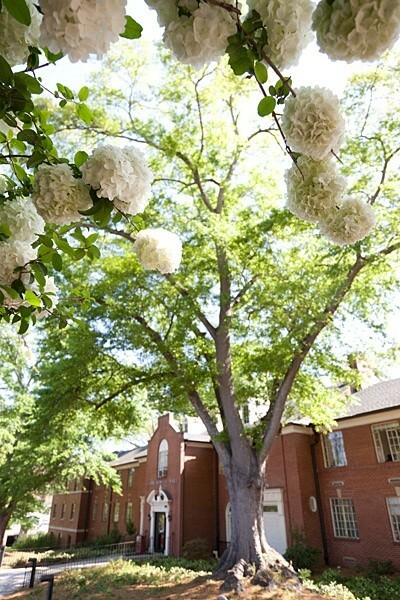 Did you know that only UGA students and alumni have access to DAWGlink? 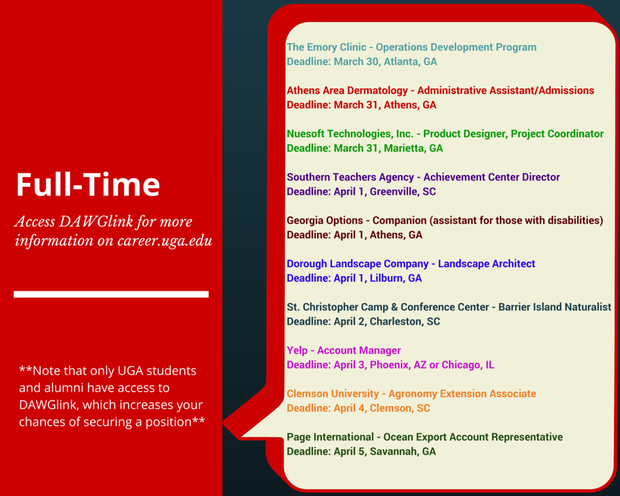 DAWGlink is UGA's premier job listing site for full-time, part-time and internship positions. 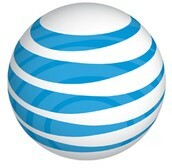 It currently has over 1,300 openings! Scroll to the bottom of this email for job deadlines this week. 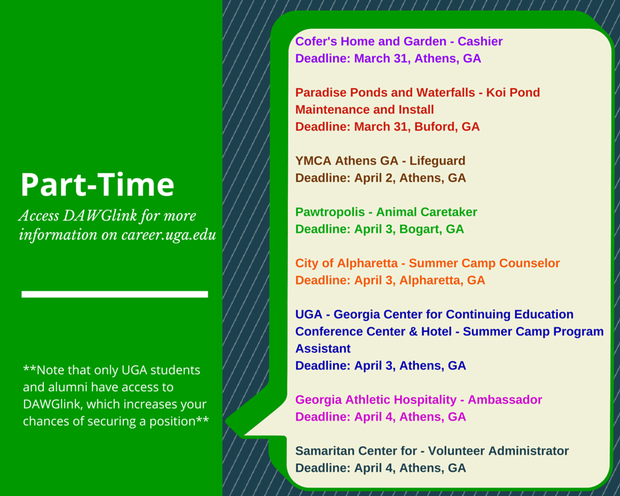 Login to DAWGlink using your MyID and password on www.career.uga.edu. MAY 2015 GRADUATES: Please fill out our UGA Career Outcomes Survey if you haven't already done so by clicking this link. It takes less than 5 minutes. 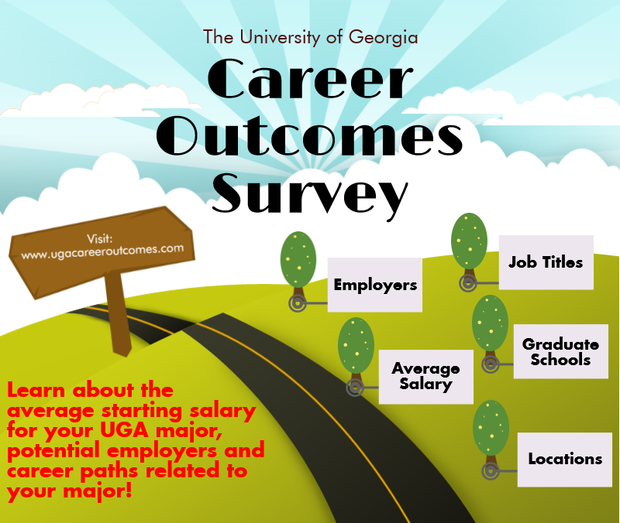 Click here to see the UGA Class of 2014 Career Outcomes Survey data to learn employers that hired your major, median starting salaries, job titles and other information. 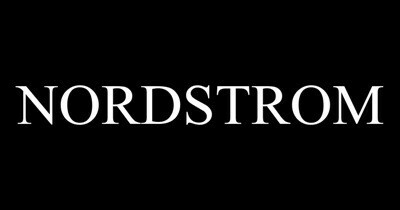 For Graduating Seniors or rising Seniors that do not have a job. Pizza will be ordered for those in attendance. RSVP on DAWGlink; max of 25. 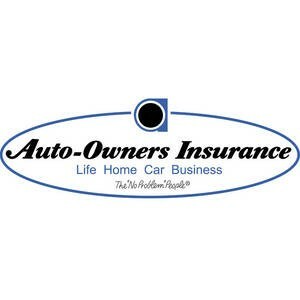 - We will have a brief 10 minute overview of Auto-Owners Insurance and a chance to network as we will have 6 hiring managers throughout the state of Georgia. We will also have 4 stations discussing Claims, Underwriting, Our Benefits Package and Auto-Owners Culture. 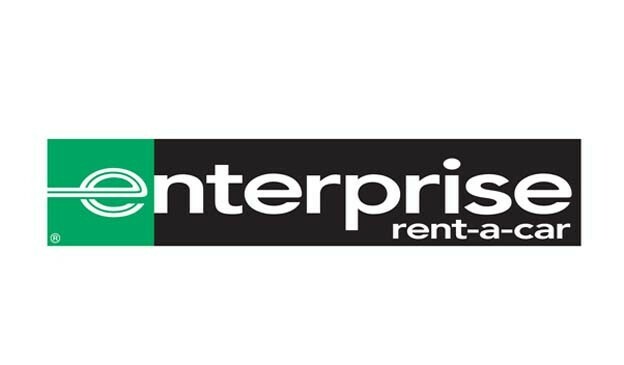 We currently have 2 open positions that are posted on DAWGlink - Claim Rep & Underwriter - open to all majors!!! 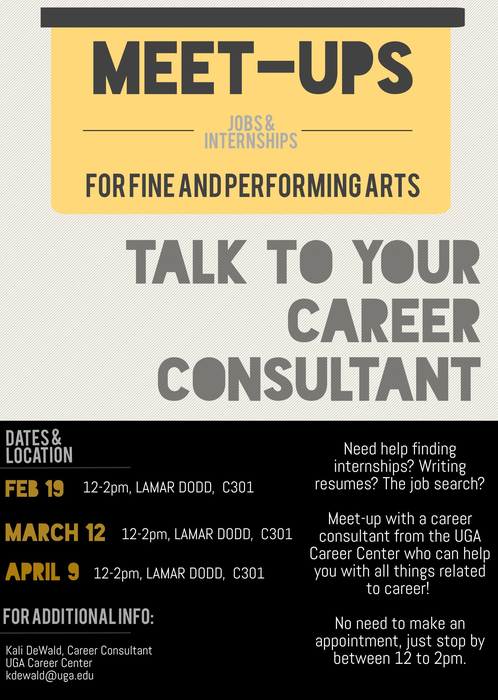 Drop in with your questions about finding internships, resume writing & job searching! Are you graduating soon and not quite sure what to expect, or what to think about? 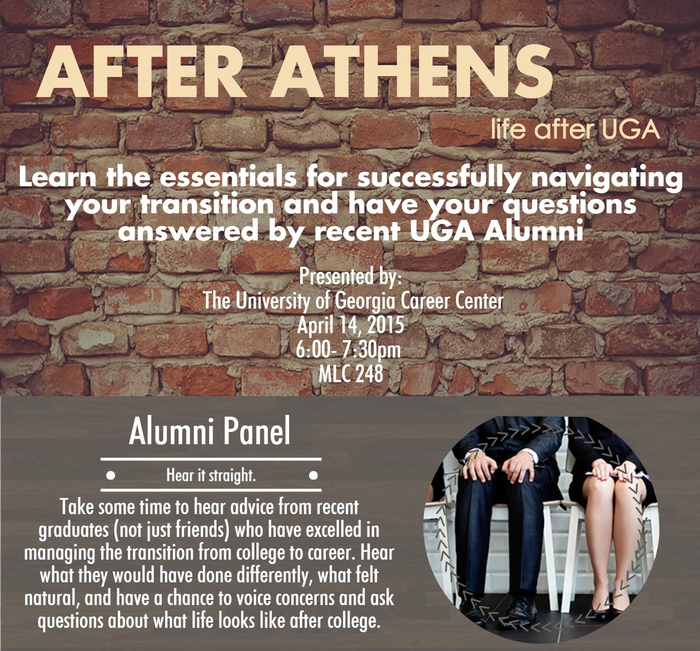 Attend this event to hear a panel of professionals share their advice (as well as mistakes!) about successfully transitioning from college to the "real" world. 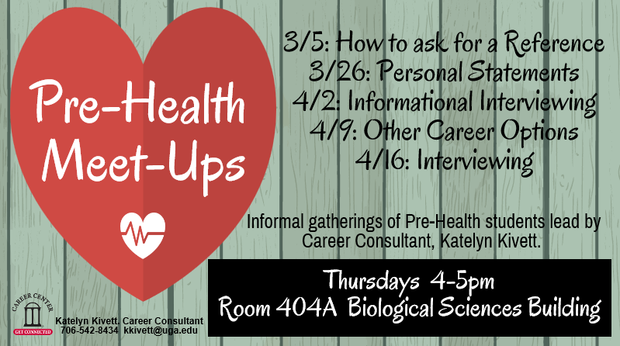 Stop by to get professional advice, learn your options and get your questions answered! Are you a person with a disability... looking for a career opportunity or internship? 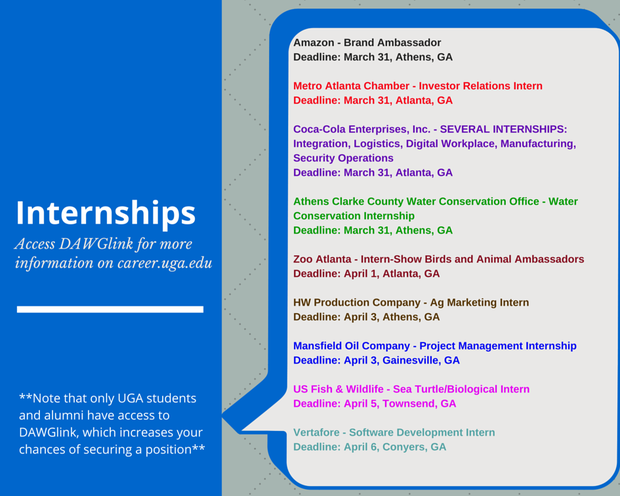 These are just a FEW of the 1,300+ full-time, part-time and internship positions on DAWGlink! Past UGA fellows have diverse backgrounds ranging from education to engineering to political science to biochemistry. UGA’s Fall 2015 University Innovation Fellowship Leadership Circle will be comprised of an interdisciplinary team of five ambitious and highly motivated self starters. 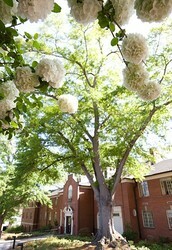 The cohort will be selected by current fellows and senior administrators. 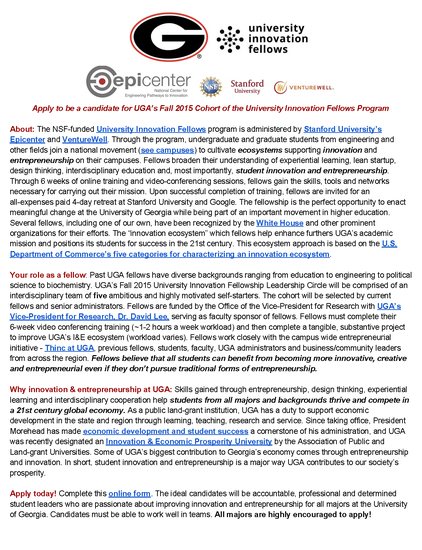 Click here to apply to become a University Innovation Fellow. 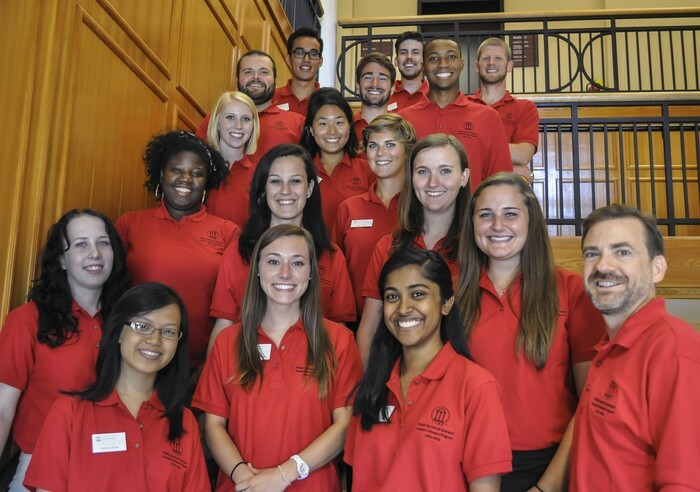 The Public Service & Outreach Student Scholars program provides the opportunity for a select cohort of undergraduate students to explore and engage with the University of Georgia’s public service and outreach (PSO) mission. Supported by the Office of the Vice President for Public Service and Outreach, this year-long program is intended to provide deeper understanding of PSO’s purpose, breadth, and depth through supervised service experiences with PSO and communities, to help students link their public service experiences with their career and educational goals, and to create a community of student scholars who understand the role of public service in Georgia and more broadly. 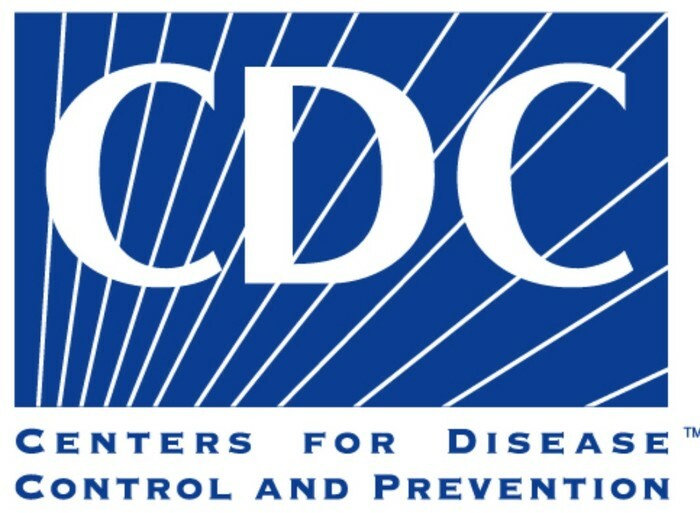 The program was first established in Spring 2011. For the 2015-16 program year, a cohort of 10-15 PSO Student Scholars will be selected through a competitive application process. 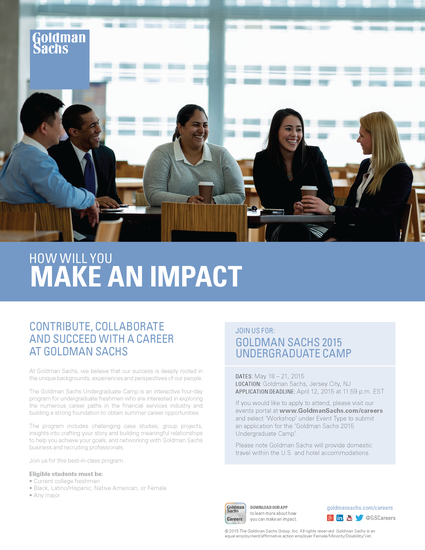 Deadline to apply: April 2, 2015.
and select ‘Workshop’ under Event Type to submit an application for the ‘Goldman Sachs 2015 Undergraduate Camp’. Please note Goldman Sachs will provide domestic travel within the U.S. and hotel accommodations. 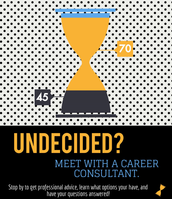 Click Here to identify your Career Consultant. 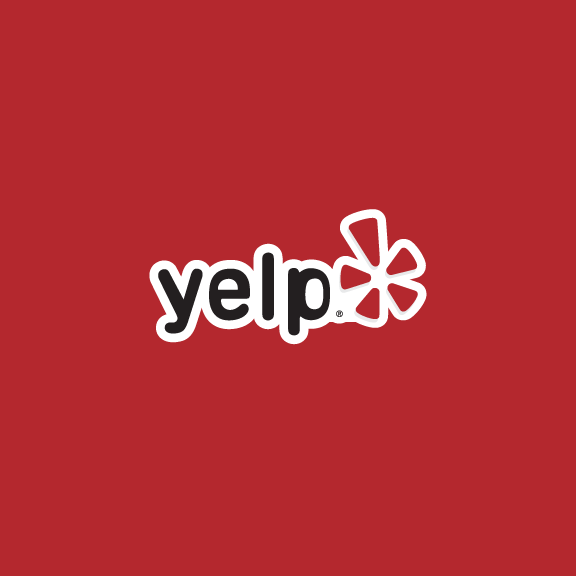 Click on their name to learn more about their backgrounds, walk-in hours & satellite hours. 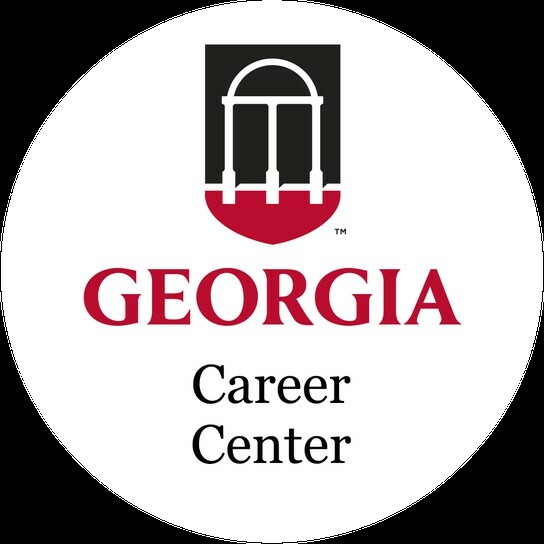 You may leave the list at any time by sending a SIGNOFF CAREERCENTERUPDATE command to: LISTSERV@LISTSERV.UGA.EDU, or by sending a blank email to: CAREERCENTERUPDATE-signoff-request@LISTSERV.UGA.EDU. * Please DO NOT use quotation marks or add any other text to the body of the message. PLEASE READ THE ABOVE INSTRUCTIONS TO UNSUBSCRIBE.